Randall McDaniel was drafted by the Vikings out of Arizona State as the 19th overall pick in 1988.  The fierce Guard played in the NFL for 14 seasons with a streak of 202 consecutive starts during his career. He played the majority of his career for the Vikings (1988-99) but ended it with the Buccaneers (2000-01). McDaniel set an NFL record with 12 consecutive Pro Bowl starts. He blocked for five 1,000-yard rushers in his career and four 3,000-yard passers. His 190 games played as a Viking is tied for 7th in team history with offensive tackle Grady Alderman. The NFL named him to the Team of the Decade for the 1990s. The Viking inducted him into the Ring of Honor on December 17, 2006. He was forever enshrined at the Pro Football Hall of Fame in 2010.